The writer describes the feeling of emotional distance a US Oleh faces when something happens in Israel while he is back in the US on a visit. Israel's deputy foreign minister Tzipi Hotovely told like it is, and broke the taboo of not saying that most young Jews abroad do not emulate their peers in Israel who look forward to the day on which they enlist to serve their country. I have lived in Israel since long before Tzipi Hotovely was born, arriving in Israel in 1970 I can say with authoriy. 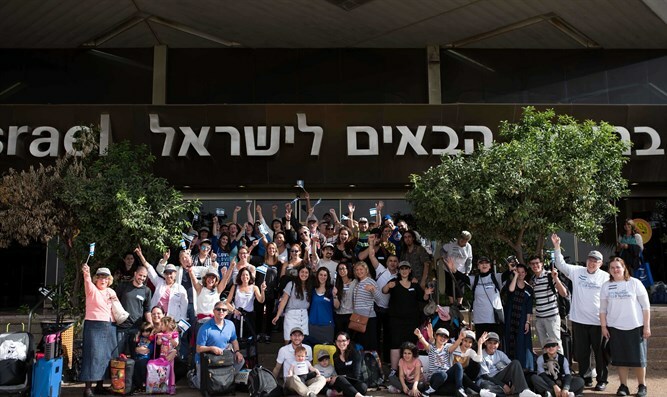 Perhaps the most traumatic situation that almost every oleh faces is the cold distance that he discerns between most Jews abroad and the Jews in Israel. This has been left unsaid by any Israeli government official until now. In Israel, we all live the horrific moments after a terror attack, wanting to knew whether friends or family were killed or maimed. Over there, if you happen to be on a visit when something terrible happens in Israel, news of terror attacks are reduced to scores sounding like ball games on another planet. How often do young people return from trips to Israel and find themselves greeted with the question, "so how was Israel", - and given less than a minute to respond. If you came from the US as I did, you have seen a change from a citizenship built on national service in World War II to a situation where the US has actually lost three wars- Vietnam, Iraq and Afghanistan, where the US was also humiliated by Islamic terror, with no response to the attack on the US Pentagon, which no one likes to talk about. Although I was but a young teenager when JFK was shot, and as time went on, I watched the patriotism of a generation of Jews who were inspired by Kennedy to fight for America dissipate into passionate Jewish opposition to any US military intervention whatsoever. It gets worse. Israel's view of Jews abroad has always focused on political support and finances for the Jewish state, much of which is kicked back to run Jewish organizations abroad, all of whom have direct access to Israeli government ministers, something which Israeli citizens do not have. Two post Yom Kippur War stories tell it all. I worked at a Jewish summer camp in the USA in 1973, and felt an obligation to come back from Israel to tell stories of the traumatic Yom Kippur war to the youngsters with whom I worked. On the first day of camp, the children at camp wanted to know if their 1973 Israeli camp counselors had been killed. After I said no, they could care less to hear what their camp counselors-turned-soldiers had gone through. Before camp, I visited my Jewish Federation, offering to share my numerous first hand news stories. I personally was not drafted as I was a new immigrant to Israel. My roomates were, and they experienced horrific stories from the front, which I then reported to Jewish papers abroad. My first news reporting experience. Entering the office of the Jewish Federation PR man, a warm greeting awaited me which I have never forgotten. The PR fellow burst into joy when he told me with bright smile on his face how brilliant it was that Israel faced a war during Yom Kippur, exactly as the federation was giving out thousands of collection envelopes, and how great it was that the war lasted 18 days, enough time to sustain the campaign and, as the grinning Federation man exclaimed, "this put us in the black for the first time ever"
It gets worse. 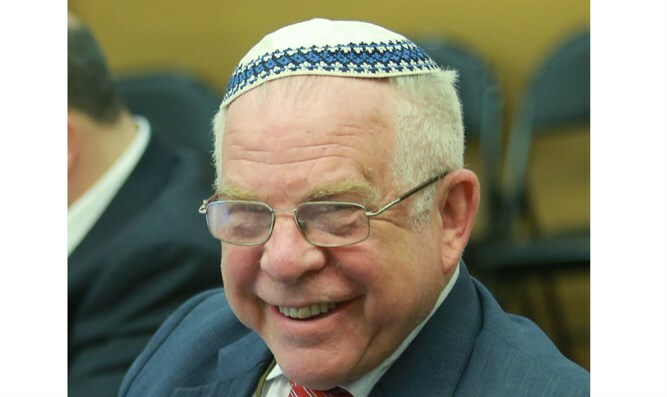 He went on: "And then after six months, when funding started to slow down, you have a massacre in Kiryat Shmoneh and a massacre in Maalot a month later" and that, it seems, was another shot in the arm. I wrote all this in my impromptu diary, and quietly asked him if he wanted real stories about the battles, the casualties, the deaths of young people, and about the resilience of a people under fire. His answer was that he hopes to get Moshe Dayan to tell the story to the Feds. I could not bring myself to tell him that while he was adding funds to the federation's bank account, on Yom Kippur 1973, more than 1,000 Jewish soldiers were killed. On that very day. Three of them were my friends. But the Jewish Federation went into the black, bless their love of Israel. Really. In this generation, with the US and other Western nations sporting volunteer armies, with no draft hanging over their heads, our universal experience of meeting Jewish students from abroad is that they cannot conceptualize why Jewish teenagers – boys and girls- would enthusiastically join the armed forces. This is a time to galvanize support for Tzipi. The way to do that is to dispatch hundreds of individualized letters, e-mail and faxes to members of the Knesset, from a roster which is listed on the net, in Hebrew, Russian and English.